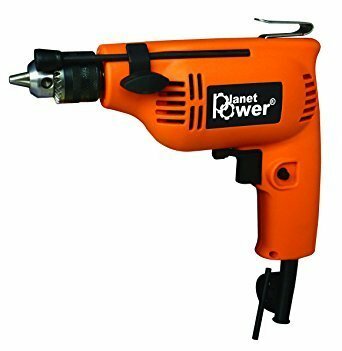 We are a leading Manufacturer of cordless drill machine, planet power marble cutter and reverse forward drill machine from Nagpur, India. 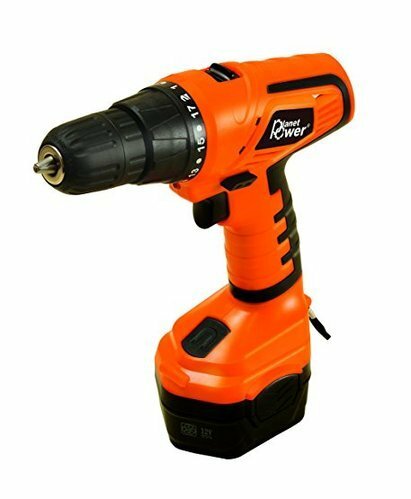 Cordless drill machine available with 10mm capacity and 6 months manufacturer's warranty. 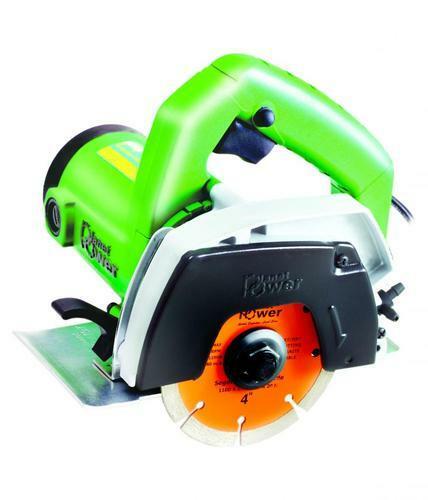 Operates on 12V DC with RPM ranging from 0-350 RPM, 0-1000 RPM. Reverse forward Drill machine with RPM varying from 0-4500 (No load speed).